Ryan Muniak is the Campus Leader of Christian Collegian Network (CCN) at the University of Cincinnati. 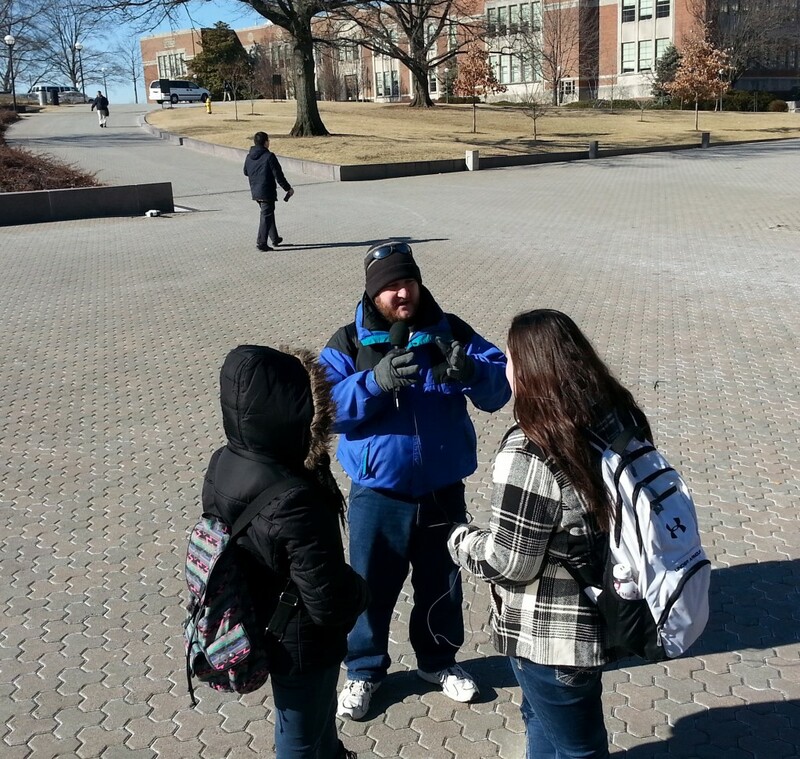 He initiates “The Way of the Master” evangelism encounters with students on the main campus. Then he invites students to a bible study where scripture is discussed. After doing this for over a year, Ryan knows the rhythms of the main campus. And because he has been doing biblical evangelism for awhile, he is comfortable initiating conversations which lead to discussions about eternal life. With 26,000 full time undergraduates, there is no shortage of students on UC’s main campus. Ryan shares the law and the gospel with students. By asking questions and using the “Good Person”test, he and often exposes the shallow-faith problem of UC students.